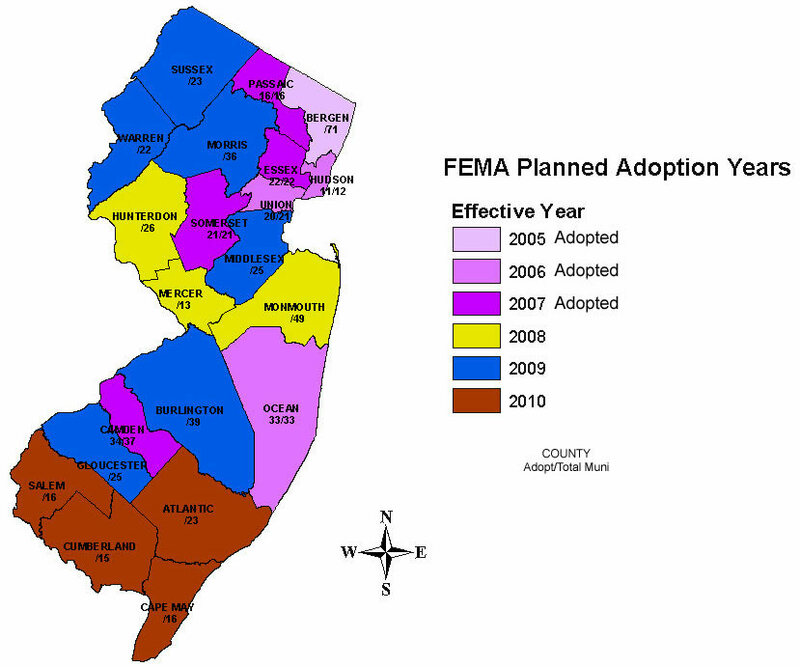 For an introduction to the Flood Damage Prevention Ordinance (FDPO) process in New Jersey click here (pdf). These samples of a Flood Damage Prevention Ordinance (FDPO) are intended to provide communities with guidance in developing an ordinance that meets the FEMA Map Modernization Program minimum requirements. Please note that these are only exampls and an actual FDPO should be tailored to meet the needs of an individual community.